Congratulations on your engagement, such exciting times ahead! I love weddings, love the fun, emotion and being a part of the journey with every couple. Wedding packages start from $2,950.00 and include all your edited images on USB drive; you will also receive an online gallery for showing off to your friends and family and to choose your prints as part of your package. You will also receive a mobile app with several sneak peeks to share and a Facebook preivew a few days after your wedding day (this is optional of course and we will maintain your privacy if you prefer). Wellington Wedding Photography - Wedding packages can be viewed here. I do of course customise packages to suit you and your style if you don't fancy one of the packages listed! Easy as contacting me and we'll have a chat about your needs and dreams! Please contact me now to check availability and to secure your wedding date! 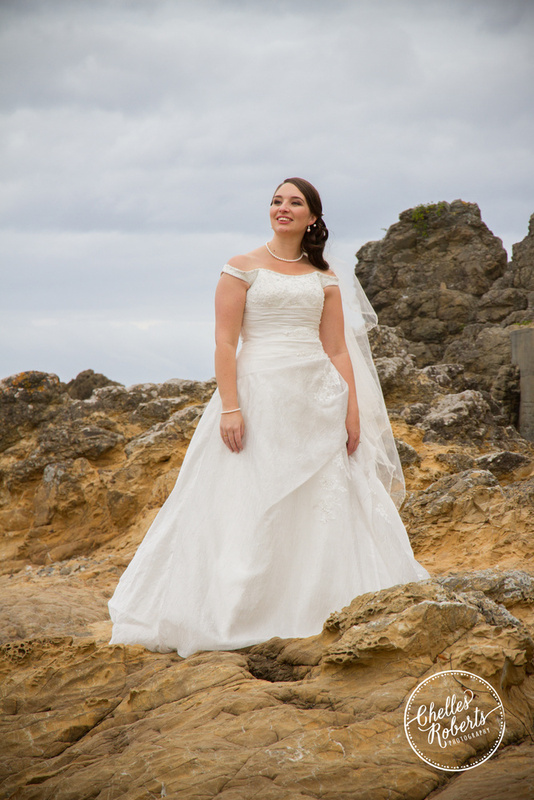 We specialise in Wellington wedding photography, however, we do travel to Taranaki and Auckland regularly and know the areas well!